With this, Ludhiana has become the first city other than the four metropolitan cities to have a 24 hour FM Gold service. It will be available on 100.1 Mega Hertz. Initially, the programmes will be broadcast from the FM Gold, New Delhi, with local variation. Tewari said with this launch, a long pending demand of the people of Ludhiana, the biggest city of Punjab, had been met. 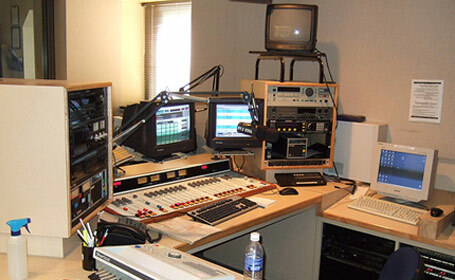 It is also the first FM channel run by AIR in Punjab. He said efforts were on to start Ludhiana based two-hour programme - one hour each in morning and evening. Prasar Bharati CEO Jawhar Sircar said AIR was contemplating FM Traffic Service on FM Gold for the people of Ludhiana. AIR DG L D Mandloi and engineering-in-chief Yuvraj Bajaj also addressed the gathering. A cultural programme was organised on the occasion at Guru Nanak Bhawan. Top Punjabi singer Jasbir Jassi performed during the cultural programme.